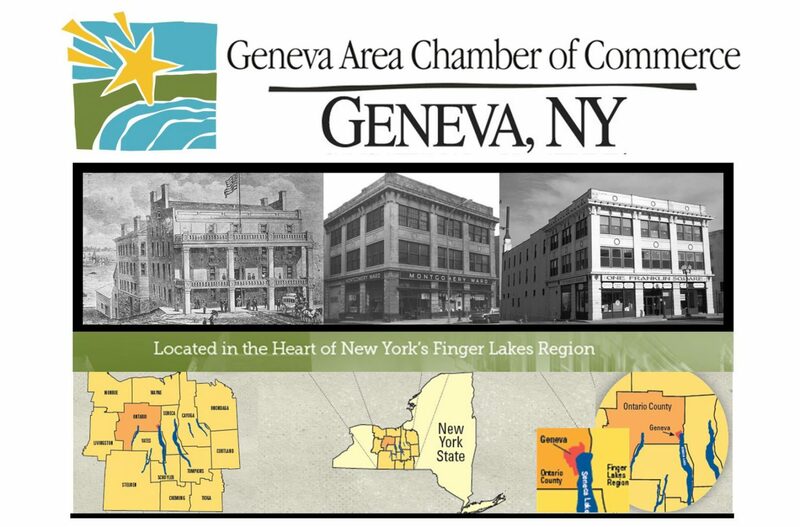 The Chamber’s monthly e-newsletter, The Chamber Connection, is emailed to over 500 area business professionals and regional contacts. The Chamber Connection features news and updates for events, upcoming program opportunities, member news, and features industry spotlight stories, along with other important updates from our members and partners. If you are interested in posting an event in the next edition of The Chamber Connection contact the Chamber today! Click on the links below to view our monthly publications.